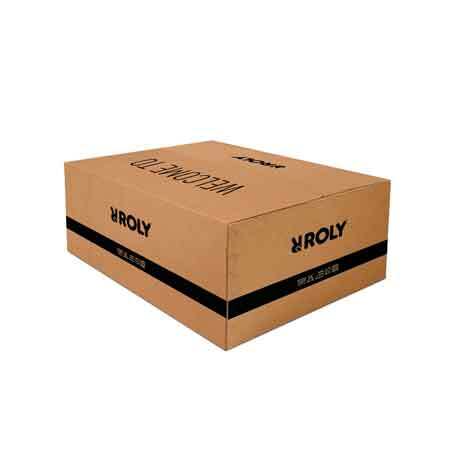 With our personalized carton box you can make your shipments with a professional and brand image. 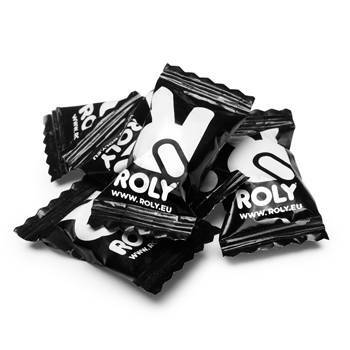 Different flavours candies with Roly wrap. 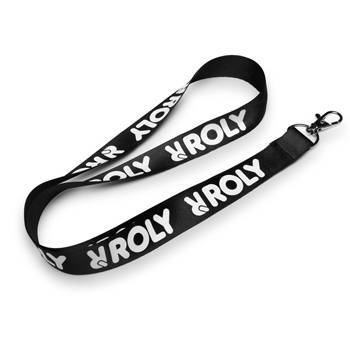 Lanyard with Roly design and metal clasp. 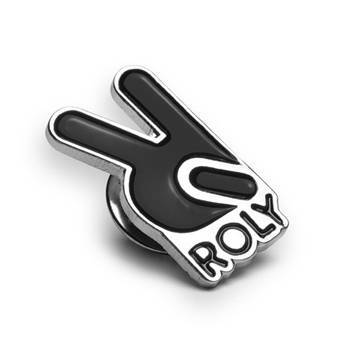 Metal pin with Roly logo. 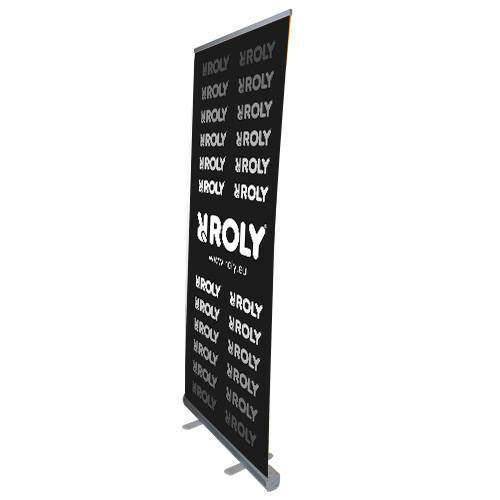 Perfect for advertising your Roly product and for wearing at any event or exhibition. 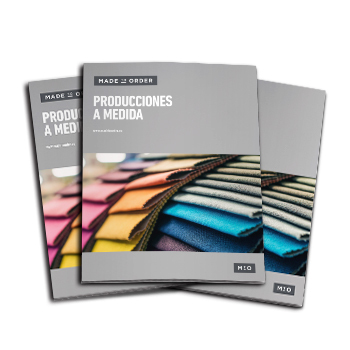 Do you need to make bespoke productions according to your client´s specifications and requirements? 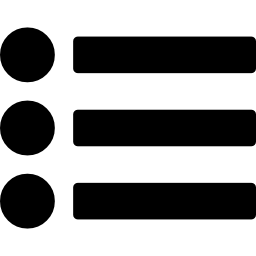 This is your catalogue. Organize your documents with our Roly folder, with inner flap. This will be very practical for you. 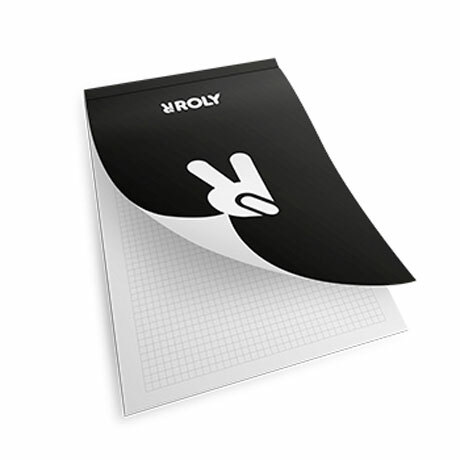 You will not miss anything with the Roly notebook. 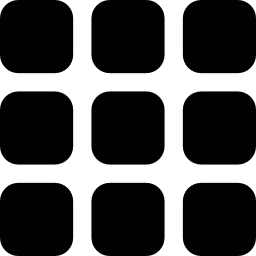 Write down and draw everything you need with the help of the grid printed on each sheet. 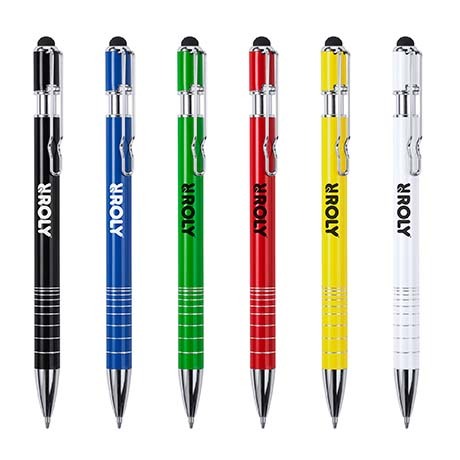 An essential element that can not be missing in your office. 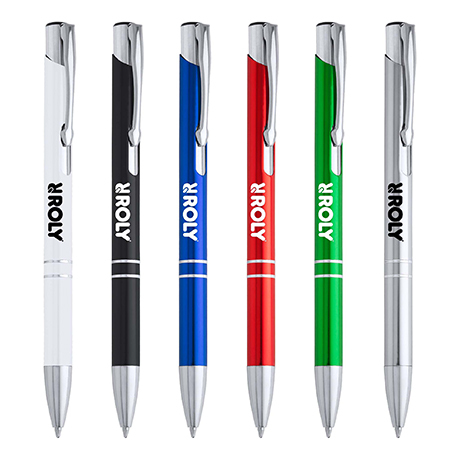 The Roly pen is the perfect instrument for recording your orders, for your meeting room, etc. 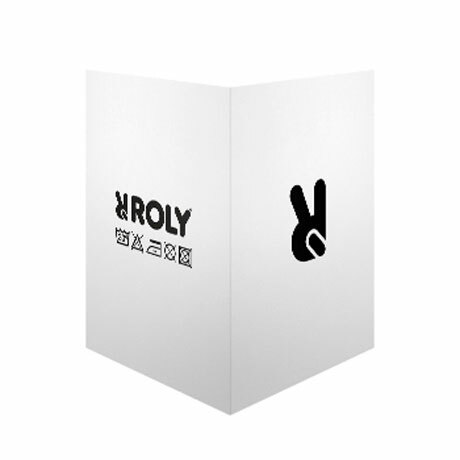 Roly catalogue with all the models of our brand. It will become your most valuable tool. 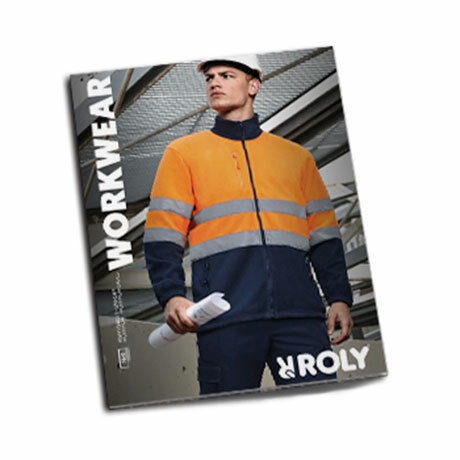 If you need Hi-Viz garments, workwear and accesories for work, this is your catalogue. 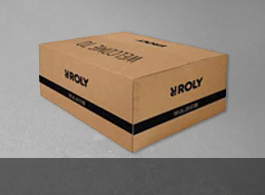 Discover all sports options Roly presents you in this exclusive catalogue.